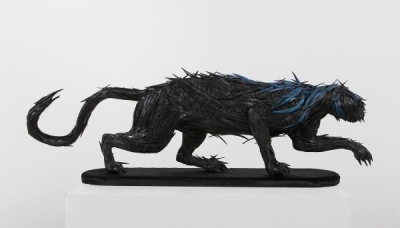 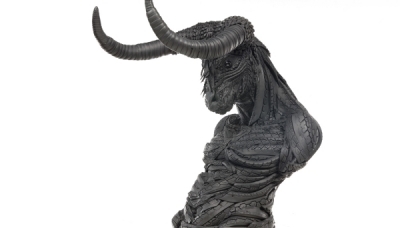 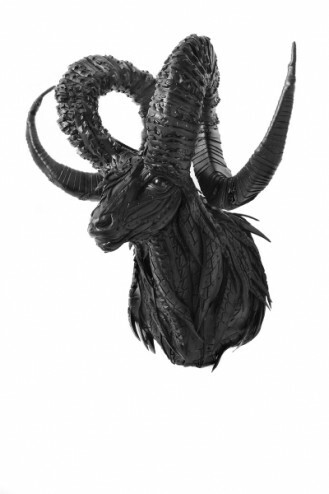 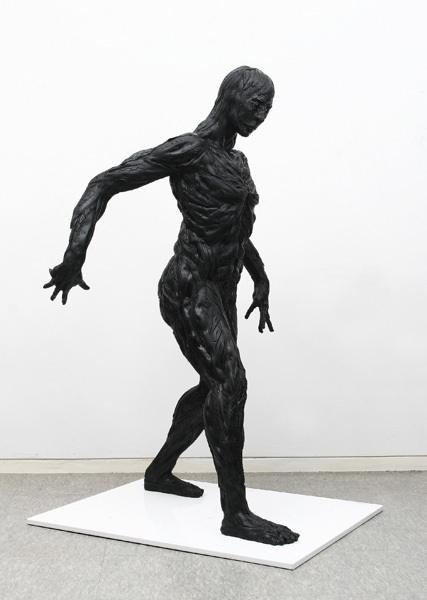 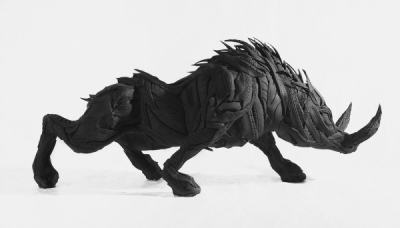 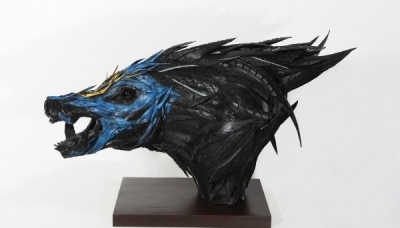 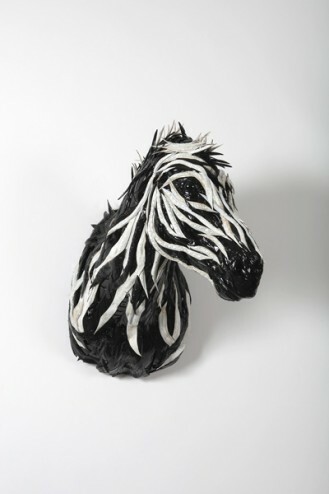 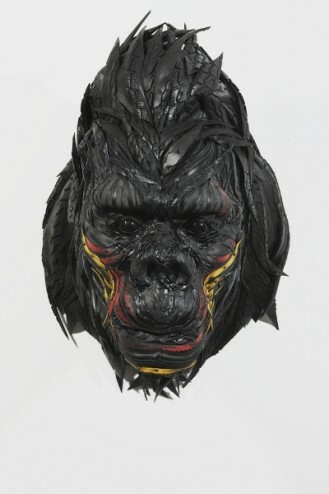 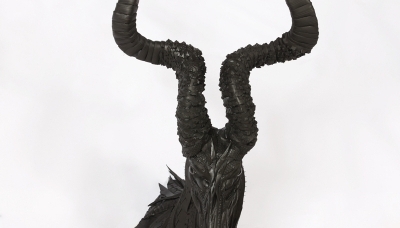 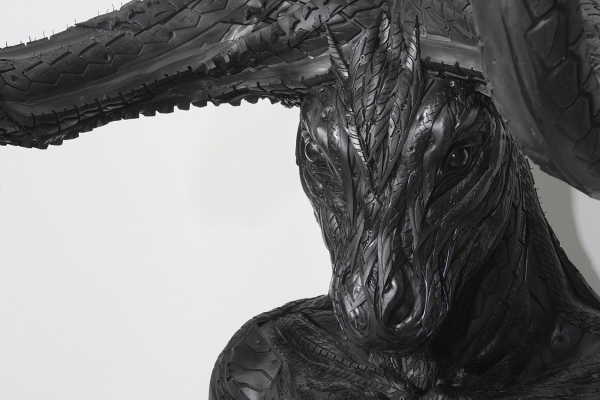 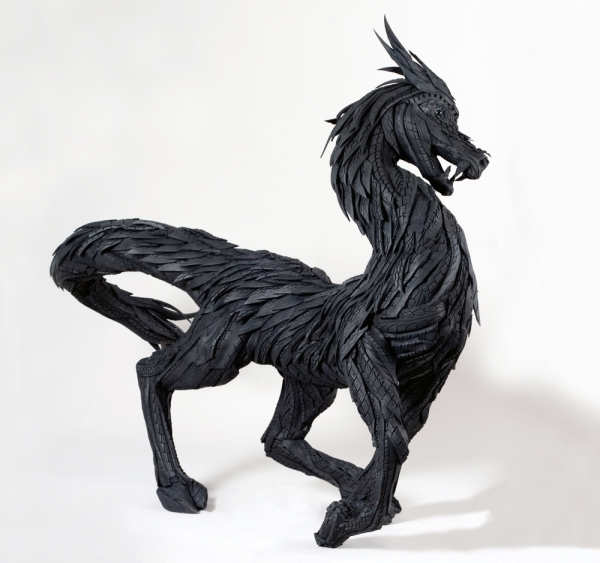 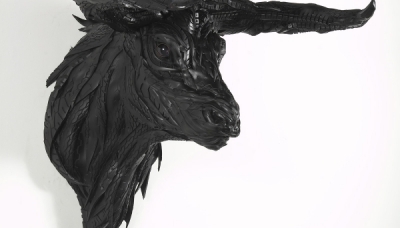 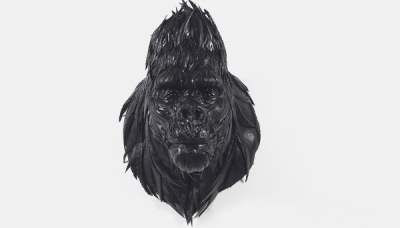 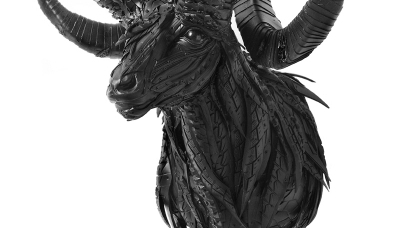 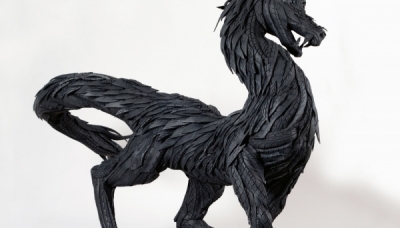 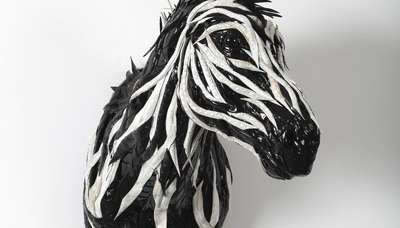 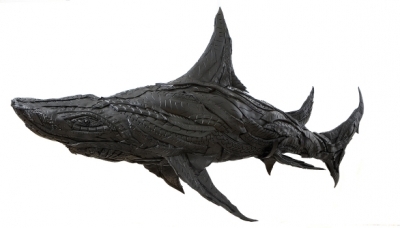 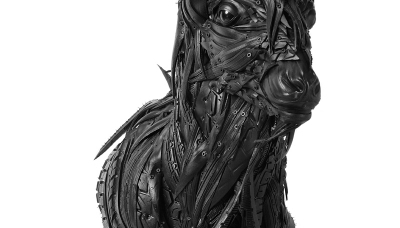 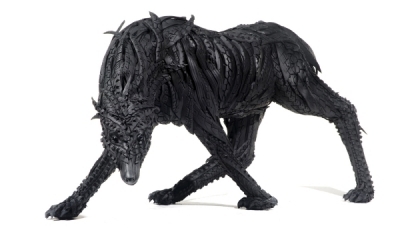 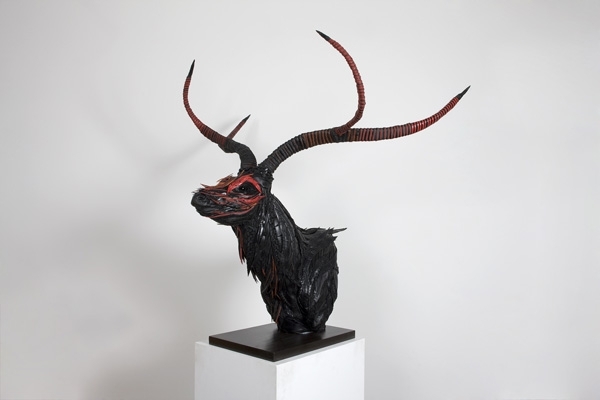 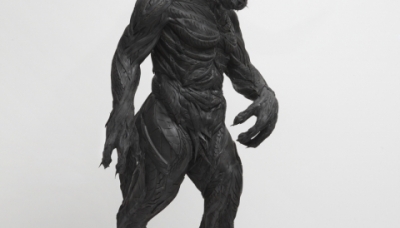 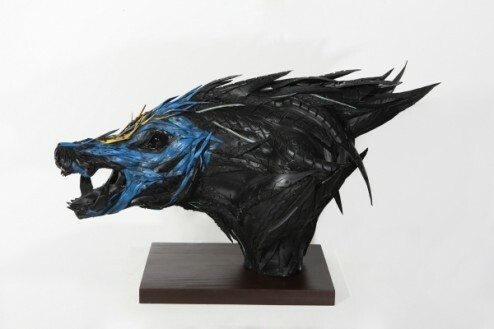 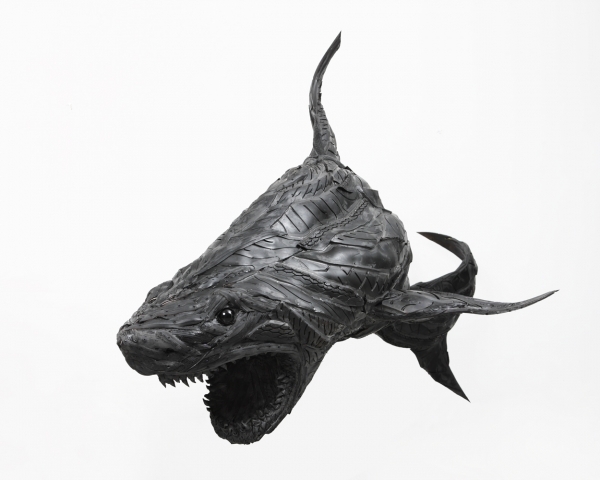 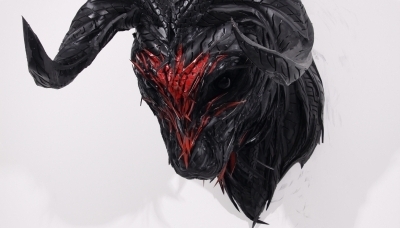 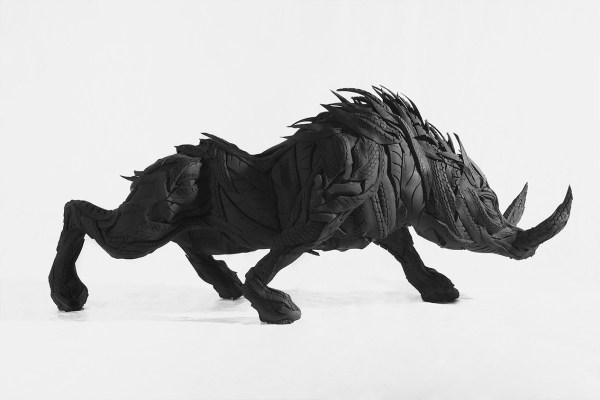 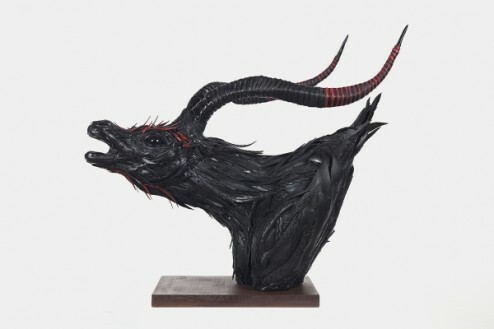 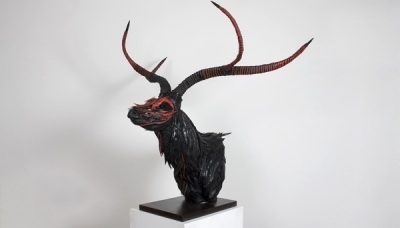 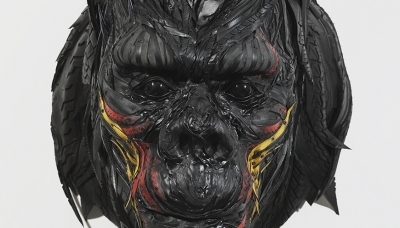 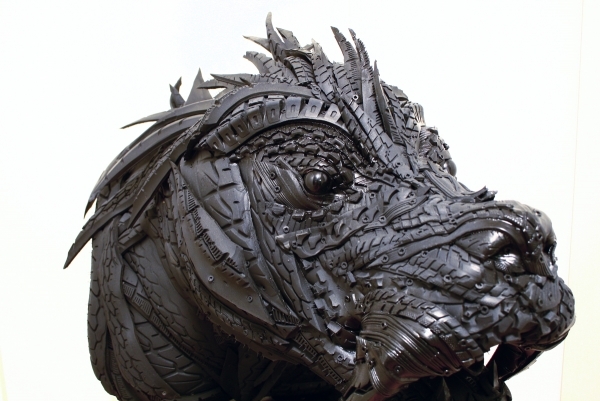 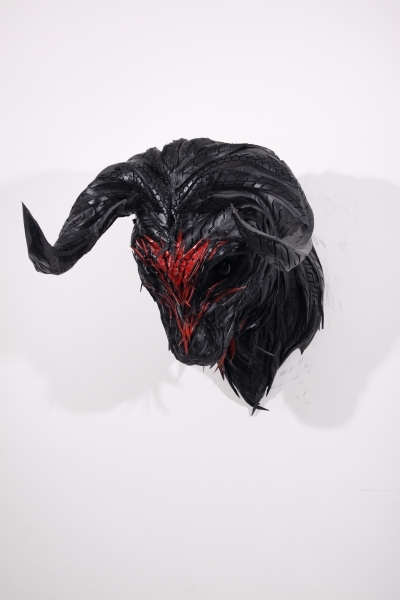 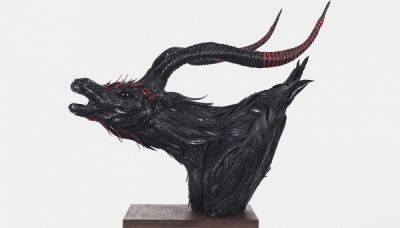 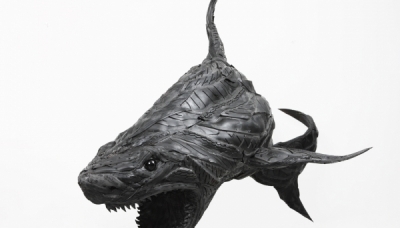 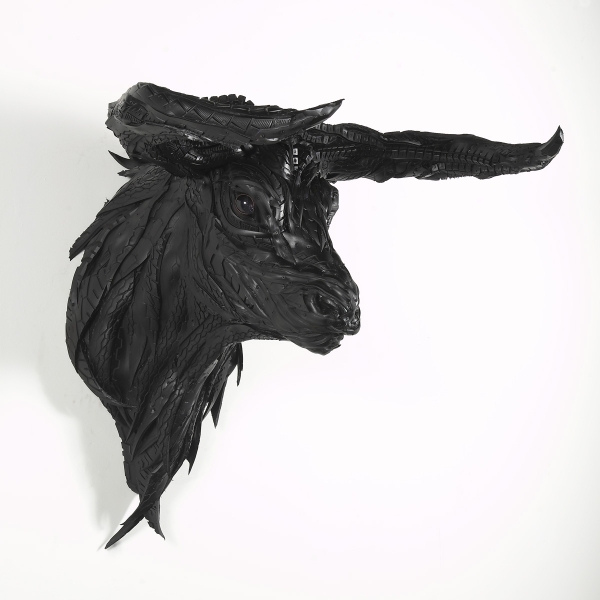 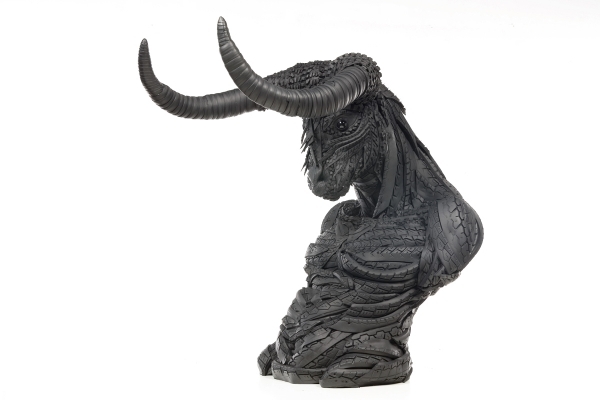 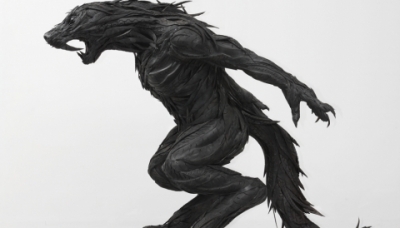 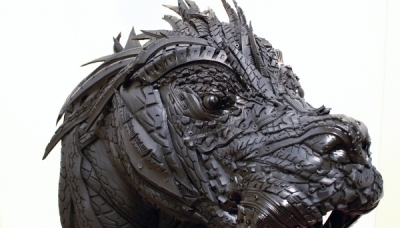 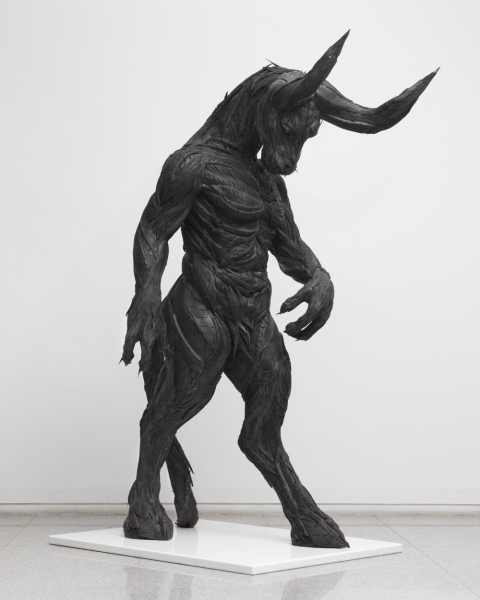 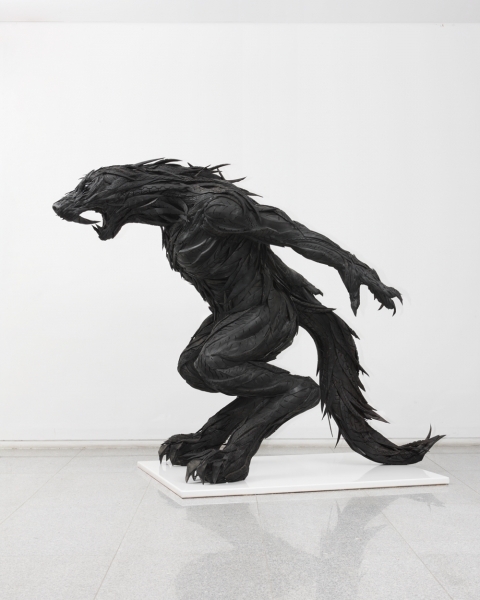 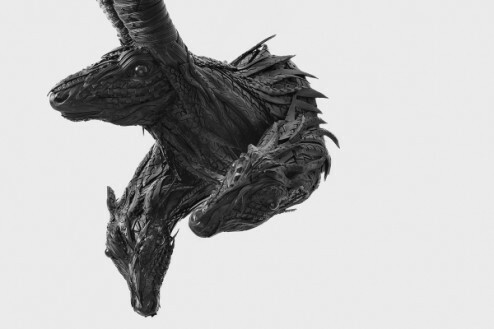 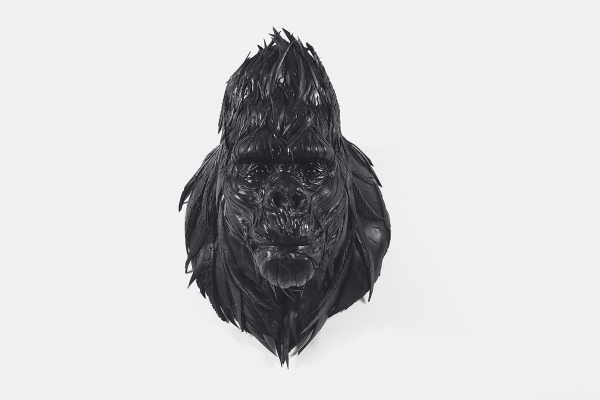 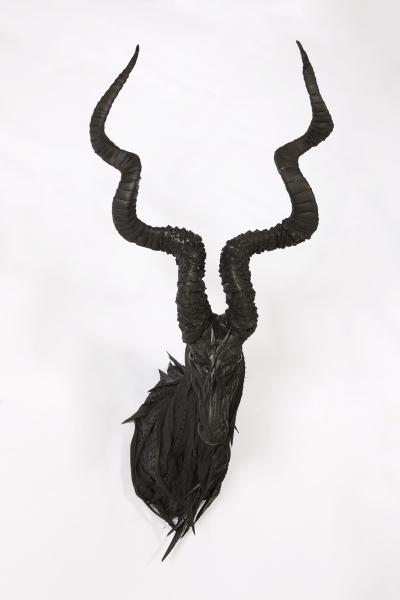 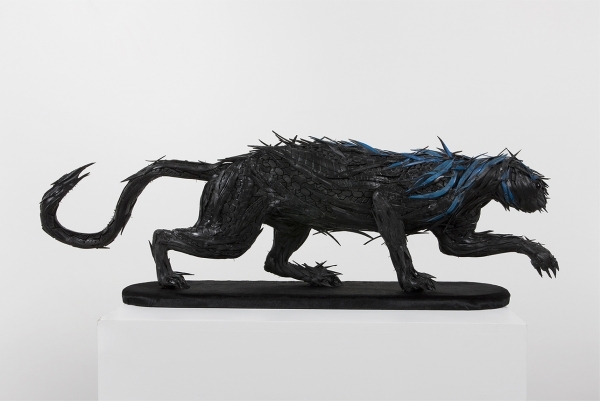 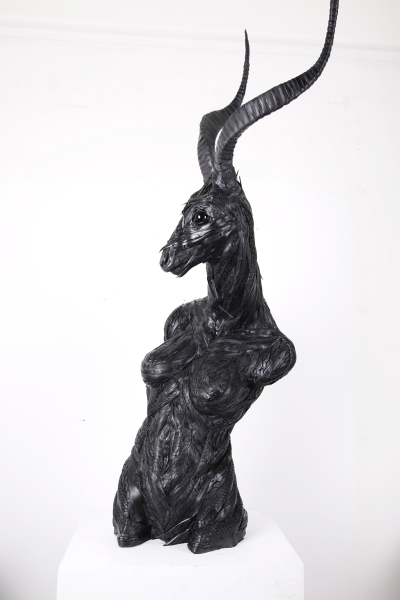 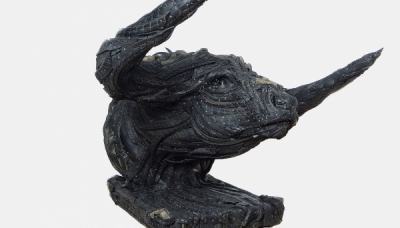 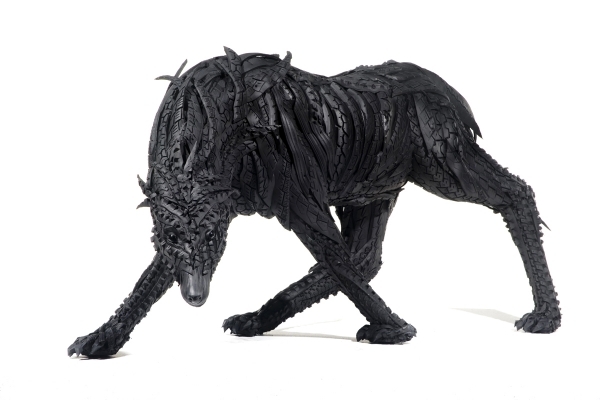 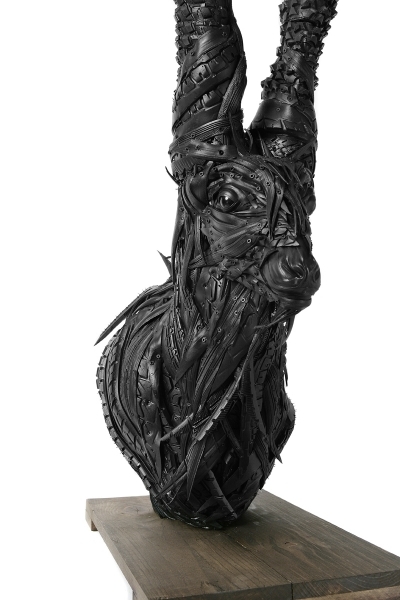 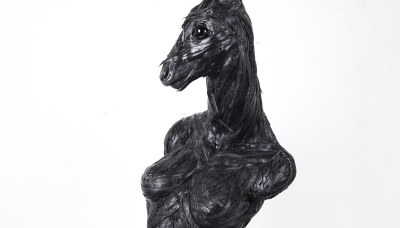 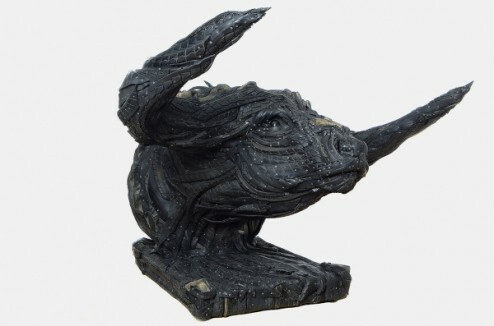 Korean artist and sculptor, Yong Ho Ji, creates some amazing sculptures out of recycled rubber tires. 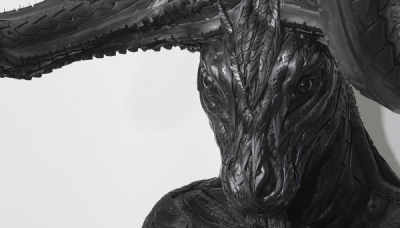 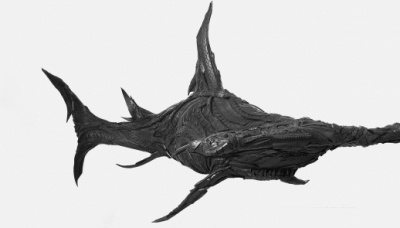 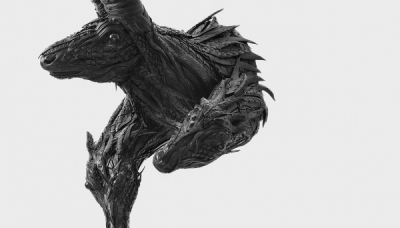 Check out his extensive collection of animals and animal-human hybrids. 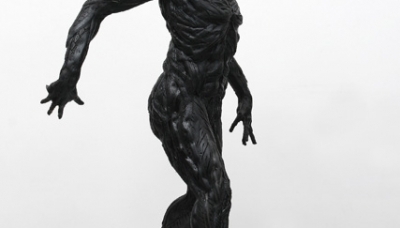 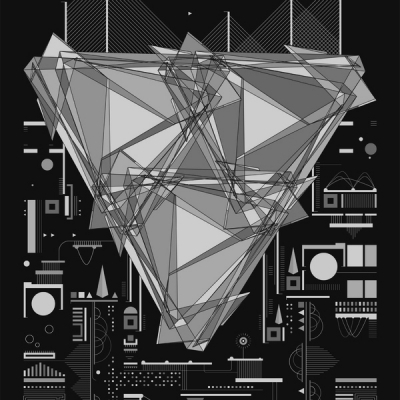 It is all creepy, dark and beautiful all at once.